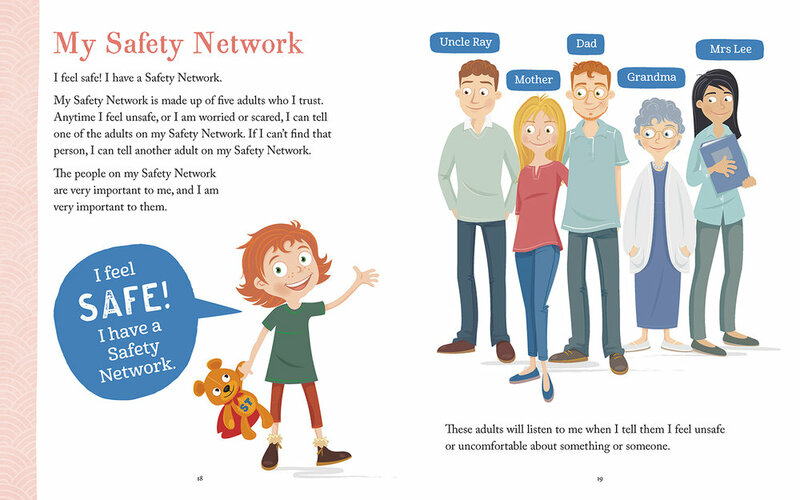 This child-friendly and age-appropriate picture book provides everything a child needs to know to help keep them safe from inappropriate touch. 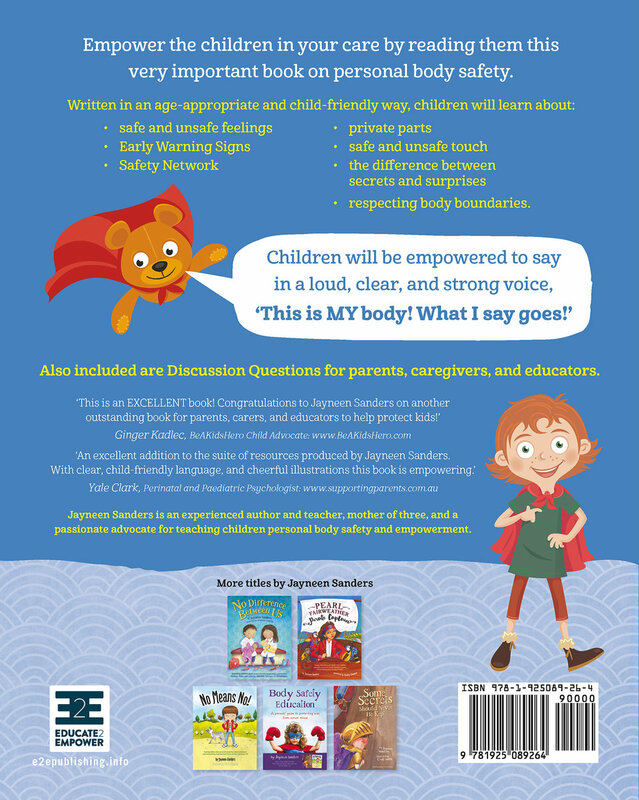 They will learn to identify safe and unsafe feelings, recognize early warning signs, develop a safety network, use the correct names for private parts, respect others' personal body boundaries, understand the difference between safe and unsafe touch, and the difference between secrets and surprises. Throughout the book, open-ended questions are provided so children have an opportunity to voice their ideas about the key messages. Further discussion questions are included at the back of the book. This Activity Book reinforces key concepts taught in the full-colour children’s picture book My Body! What I Say Goes!